From the initial call to reservations to late night room service, good communication is at the heart of every hotel. 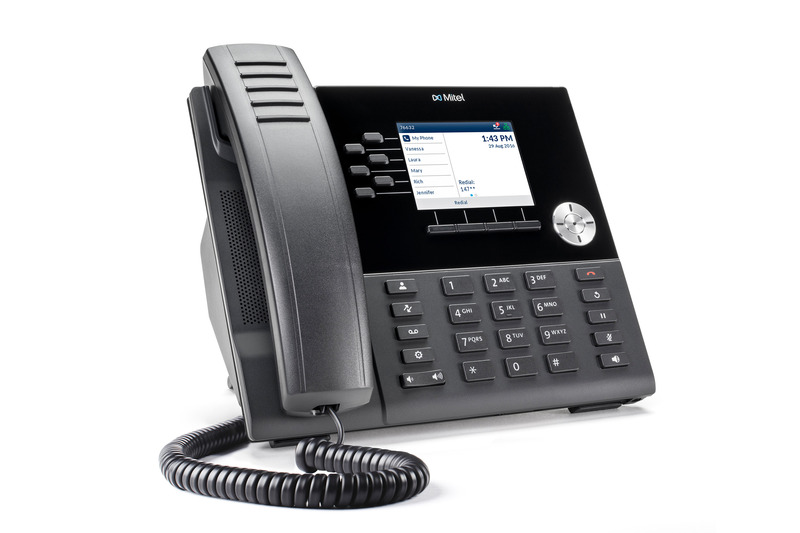 Blueport’s telephony solutions are robust and scalable and include Session Initiation Protocol (SIP), physical, cloud-based, and analog options to maximize staff productivity and reduce operating costs. 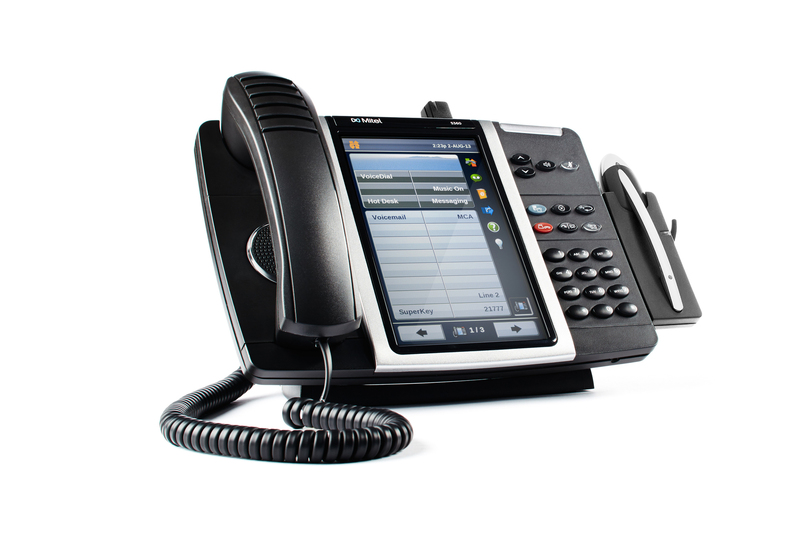 Best yet, we understand the challenges hoteliers face with today’s phone systems and will implement a solution that addresses your needs and your budget. 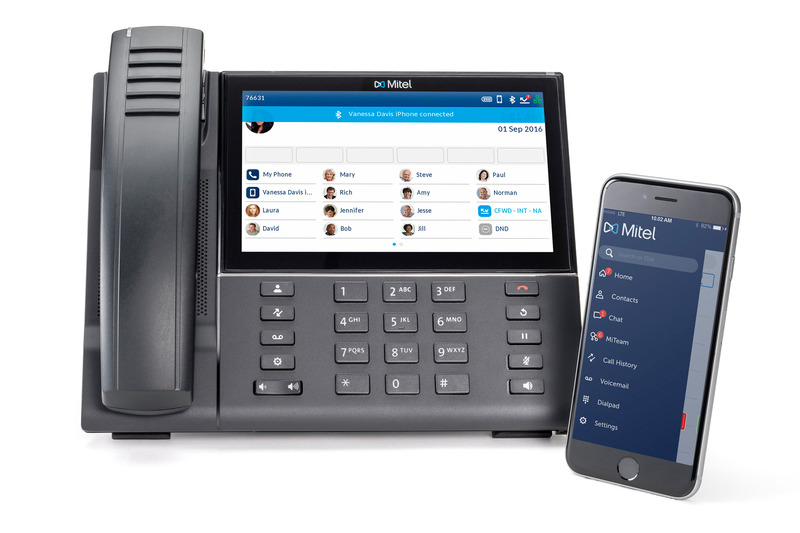 We’ve partnered with Mitel to deliver reliable, scalable solutions. 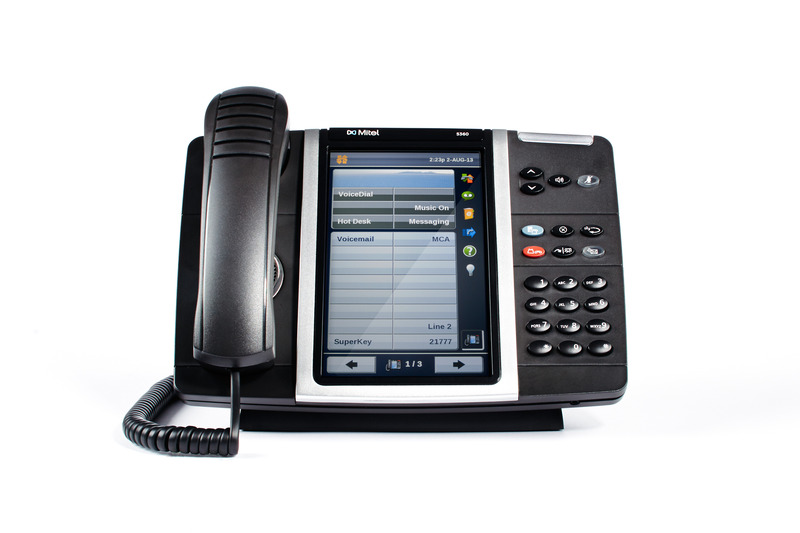 Here is a snapshot of popular phone models for the hospitality industry with several others to choose from depending on your communication needs. 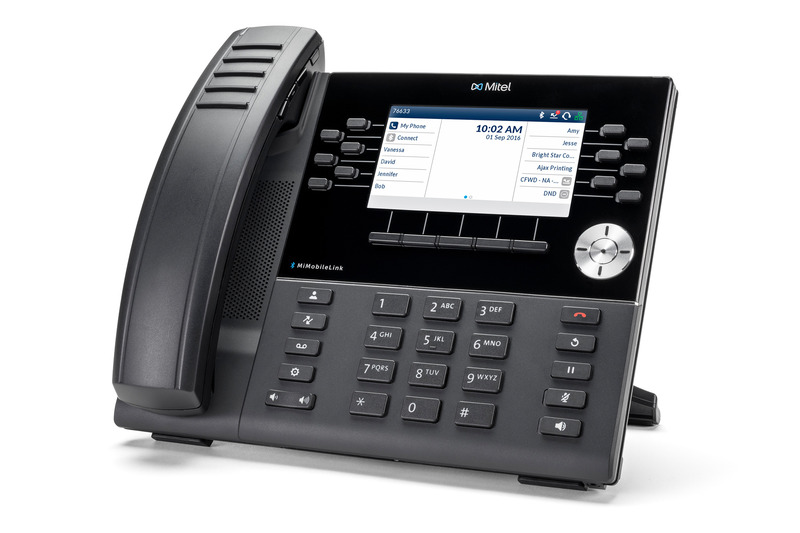 As an authorized Mitel Partner, Blueport provides cloud PBX and on-premise solutions that support both SIP and analog phones.